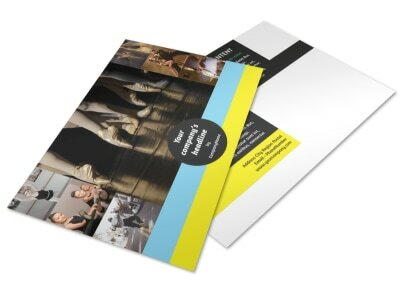 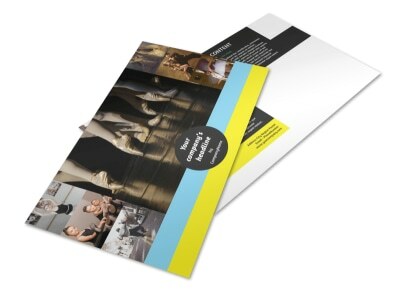 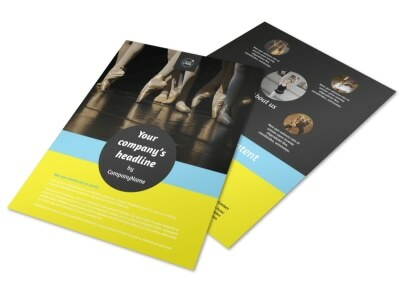 Customize our Dance School Flyer Template and more! 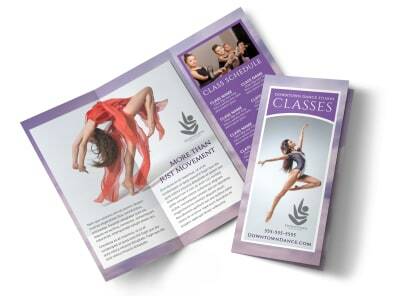 Jump start your enrollment drive with a dance school flyer blast detailing the classes that you offer and more. 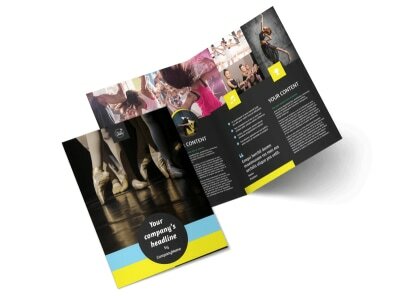 Begin designing your flyer with a few clicks of your mouse, adding details of your teaching methods and enrollment procedures using text in your choice of fonts and colors. 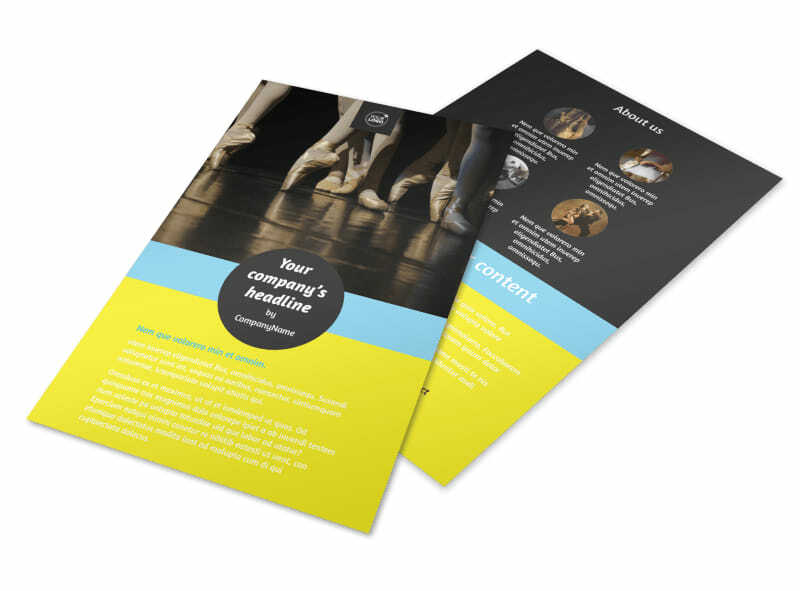 Finish up with artwork or images of your facilities or students, and then print your flyers from your own printer to begin distribution right away.